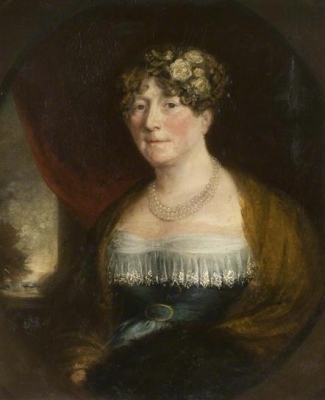 From before 1794, her married name became Jackson.1 Her married name became Broughton. Her married name became Champion de Crespigny. 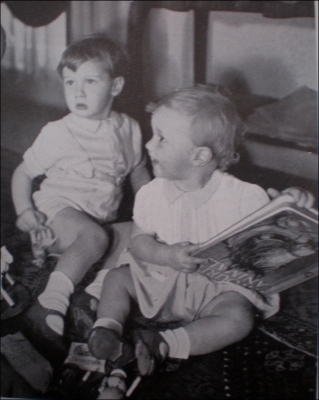 Children of Lady Sarah Windsor and Sir William Champion de Crespigny, 2nd Bt. [S22] Sir Bernard Burke, C.B. LL.D., A Genealogical History of the Dormant, Abeyant, Forfeited, and Extinct Peerages of the British Empire, new edition (1883; reprint, Baltimore, Maryland: Genealogical Publishing Company, 1978), page 592. Hereinafter cited as Burkes Extinct Peerage. Sir William Champion de Crespigny, 2nd Bt. He gained the title of 2nd Baronet Champion de Crespigny, of Champion Lodge. Her married name became Coates. Gloria Veronika Barton von Stedman was born on 15 December 1964. She is the daughter of Ralph Joachim von Stedman and Asta Knorr.